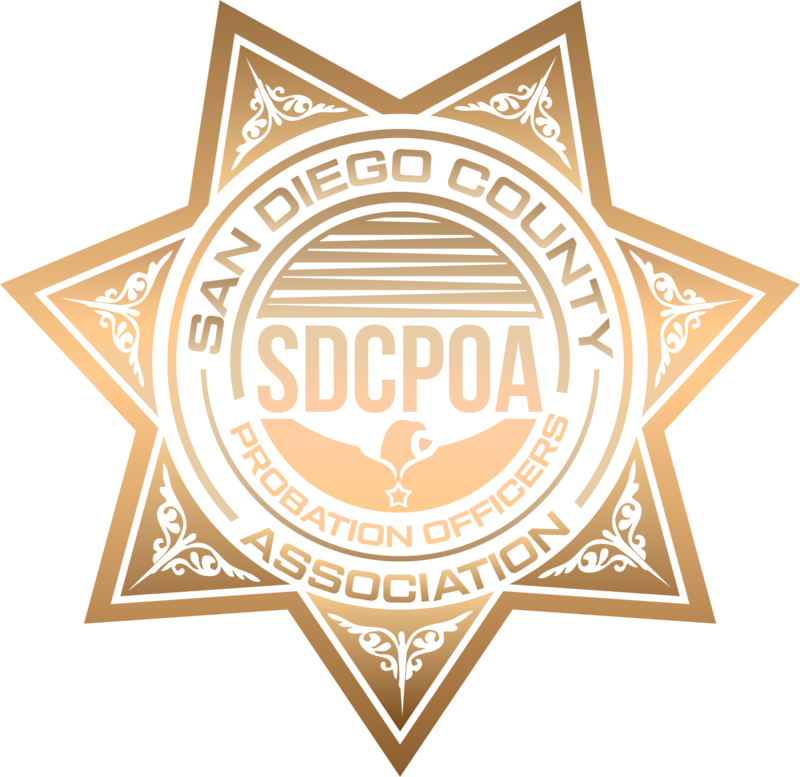 Congratulations to the Four Candidates who will be starting their term on the SDCPOA Board on November 1, 2018! Those who won the elections are listed below. Further election results will be posted here shortly. 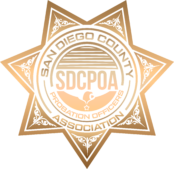 You can review this information on the SDCPOA Eblast sent earlier this evening. Thank you to everyone for participating!